This attractive, colorful, 100% cotton terry velour towel is sure to grab attention and compliments. Feature your message on a vibrant design. 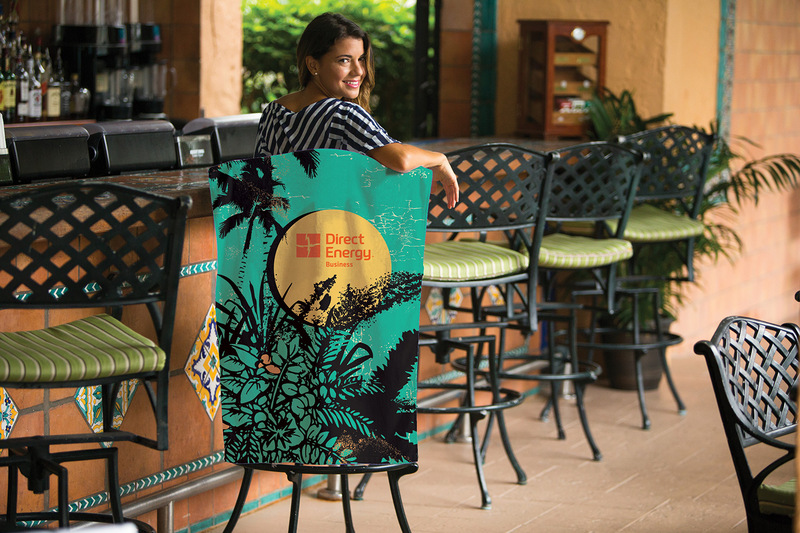 Custom Fiber Reactive towels are custom-made with your design. hemmed, 100% cotton small beach towel. LEAD TIME: 60-90 working days after receipt of P.O. and approved sample. SKU: CFR-2442. Categories: Beach Towels, Custom Fiber Reactive. Tags: Custom Fiber, Custom Fiber reactive, CFR-2442, CFR2442, Custom small beach, small beach.